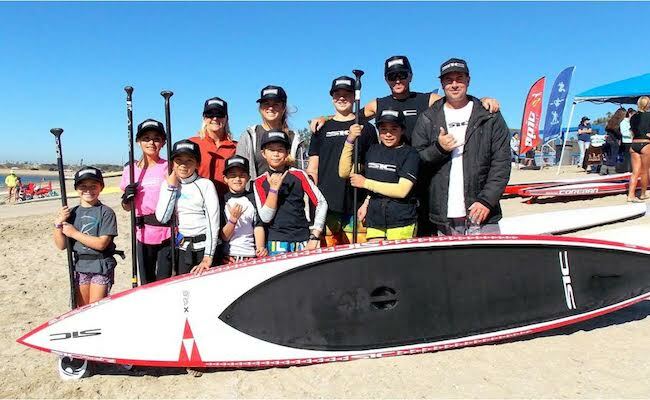 Sonni Honscheid just had an awesome write-up about her featured on SUP Examiner. Check it out! 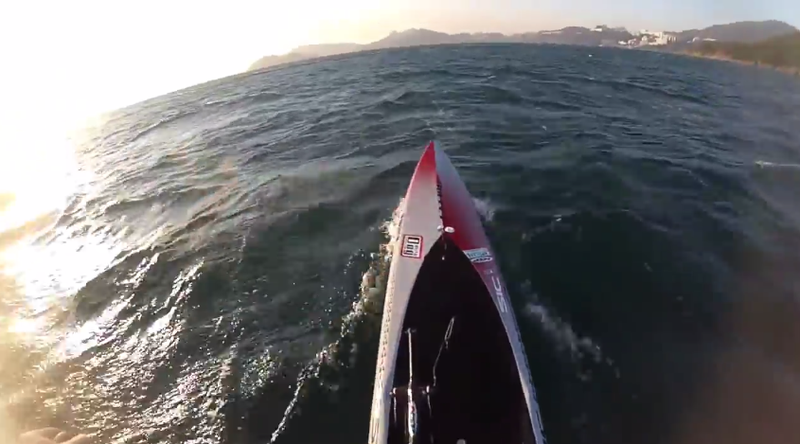 Have you ever thought about going to Europe to paddle in the winter? No? I didn’t either, but my girlfriend, Harmony, is another story. Harmony has never been to Europe, and it has been her dream for years, so when she read about the Nautic Race (also known as the Paris Crossing) that was happening on her birthday in the first week of December; well, to say she was excited is a major understatement. She did not delay and booked tickets faster than I could finish my morning espresso. It was done. 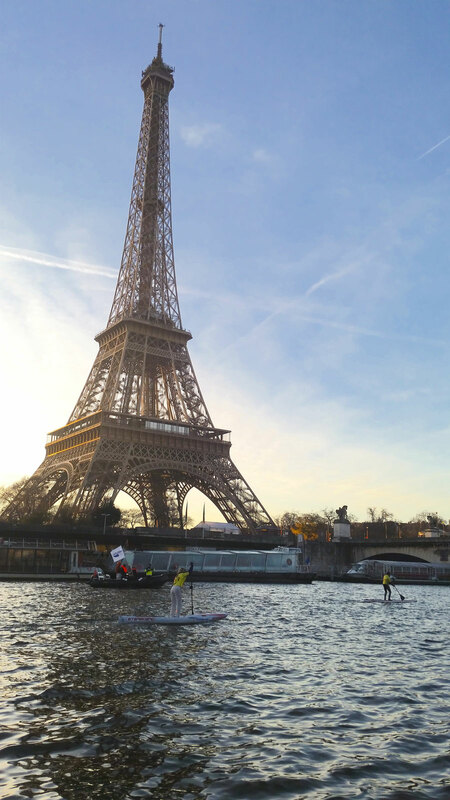 We were going to Europe, and although I was born in Spain, I’d never been to Paris, and love the thought of seeing and paddling in new places, but in the cold? 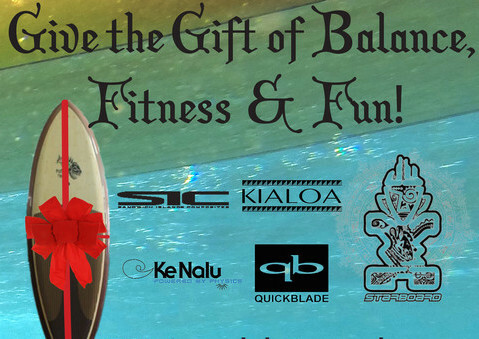 Starboard’s Beau O’Brian Wins King of the Cut on the ACE. Congratulations Beau O’Brian for winning his second event in 7 days. Beau recent won the Doctor Race in Perth, then turned around the next week to dominate the King of the Cut. 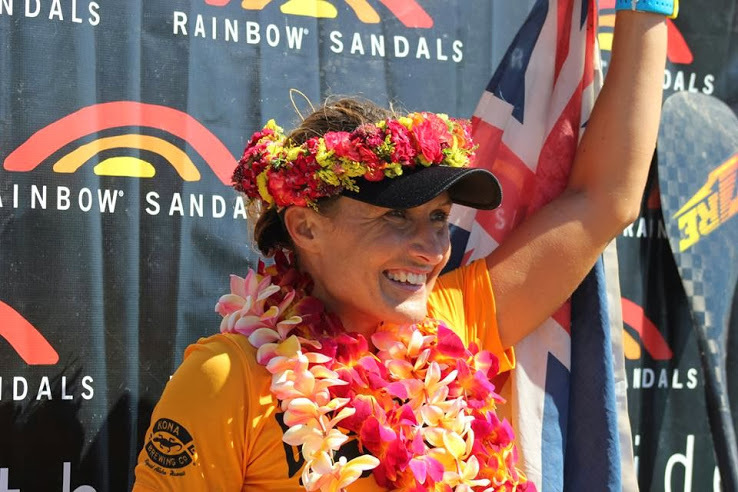 Starboard’s Beau O’Brian Wins the Doctor! A long time coming, but all the training paid off! 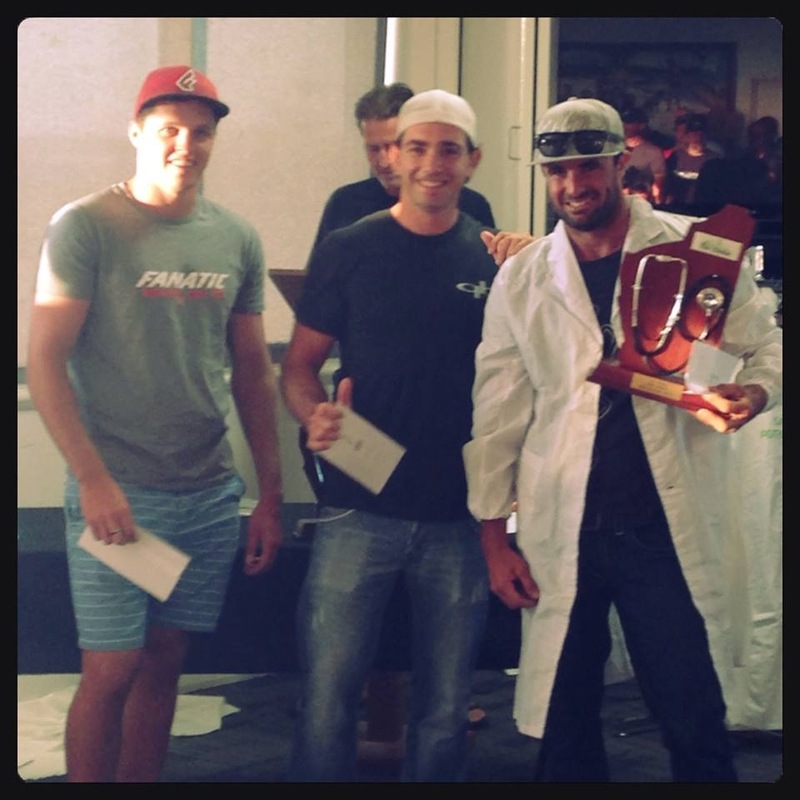 Congratulations to Beau O’Brian for winning the Doctor Race in Australia over the weekend. Beau was able to narrowly out paddle Travis Grant for the win. Beau provides us with his account of the event below… we look forward to the next event King of the Cut in Australia this weekend Dec 5,6, 7. Should be another great match up! 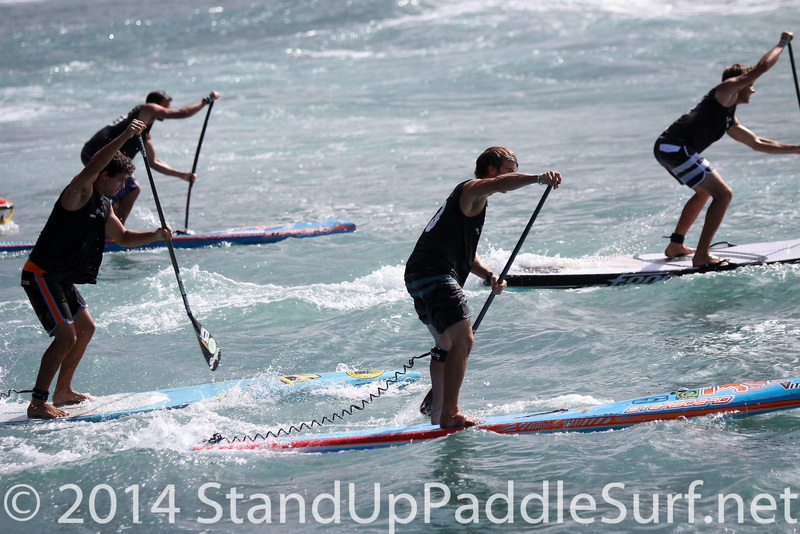 Here are some photos from day 2 of the 2014 Stand Up World Series Finals at Turtle Bay. 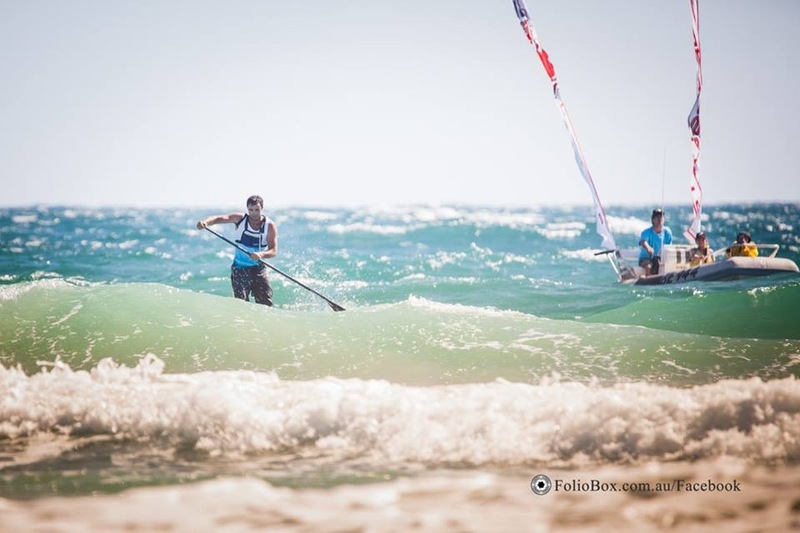 Just like last year, the waves were pumping which provided spectacular racing action. Congratulations to all the winners! 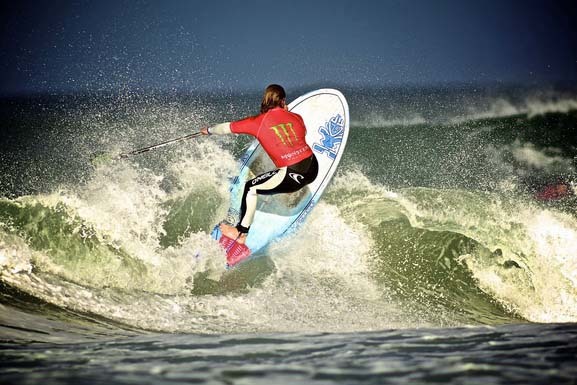 Starboard’s Finn Mullen Wins Circle One East Strand! 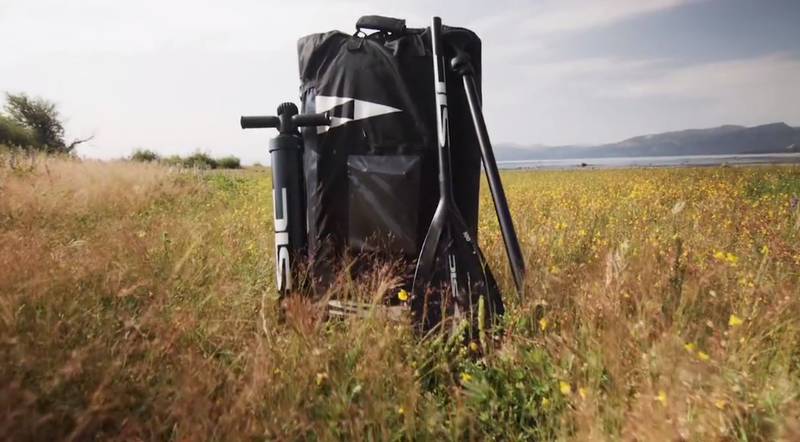 Starboard’s 2015 SUP Line Looks Sweet!